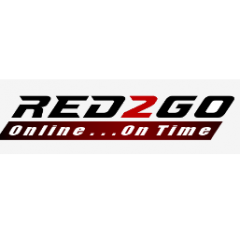 Red 2 Go offer free, same day delivery of high quality electrical products both Australian made, and imported. Being the leading supplier of heat shrink products in Australia, we have been providing Australian businesses with electrical products since 2009. We understand quality electrical items are vital to day-to-day business activities, so we strive to be a supplier you can trust!